The story of Jackpot, Nevada begins in the early 1950s when Idaho strengthened its gambling laws and made it difficult for casinos to succeed in the state. Undaunted, the gambling community came up with a unique solution: create a town called Jackpot right on the Idaho-Utah border, close enough to be convenient but far enough away to be under different laws. Today, when you catch a bus to Jackpot, you'll find a town bustling with casinos, shopping opportunities, and great dining--but that's not all. Here are a few other ways you can hit the jackpot in Jackpot, Nevada! 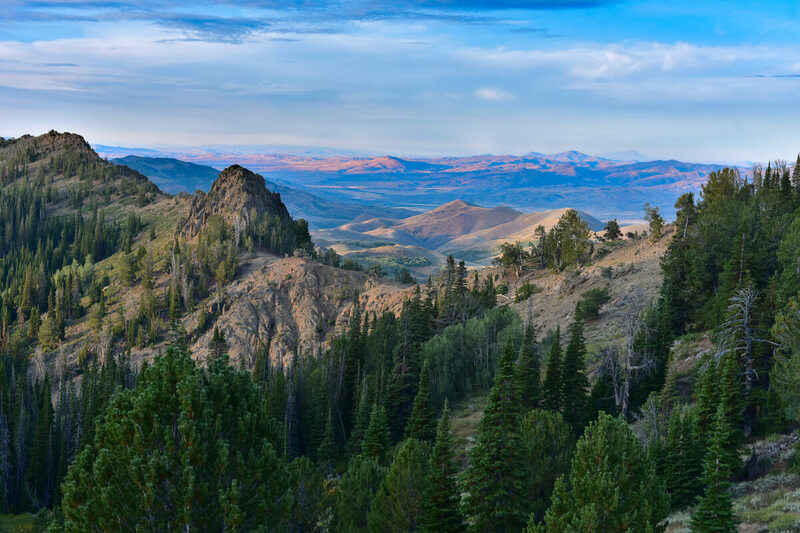 Hunting: The Jarbidge Wilderness Area is located to the southwest of Jackpot, and it provides some of the best hunting opportunities in the state. If you're looking for record-breaking deer, a huge variety of bird species, and an overall excellent hunting experience, this is the place for you. Fishing: Looking for a smaller, scalier game? The conveniently located Little Salmon River has plenty of prime spots for catching Bull, Rainbow, and Brown Trout--and with scenery like this, every minute spent waiting for a bite will be beautiful and serene. Exploring: If you'd rather take a peaceful stroll through nature (or even just watch it out the window), Jackpot has some other great recreational options. Here, you can hike, golf, dine, and gamble all without taking a long drive--and that's how you truly hit the jackpot. Ready to see what waits for you in this charming town? Contact us today to catch a bus to Jackpot!